This is our second-to-last tip in this series, and you may notice this tip fits into the same theme as a few others. 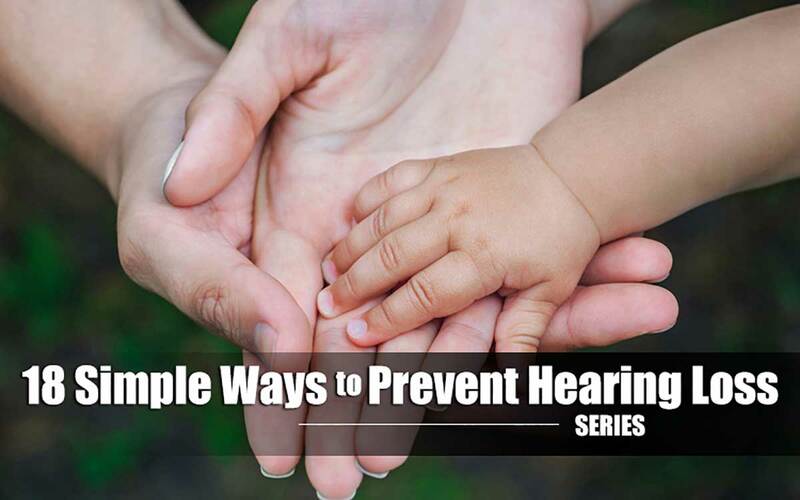 Avoiding loud sounds, wearing protection, and giving your ears some time to rest are all applicable bits of advice for dealing with the loud appliances you use all the time at home. Many of the sounds and household appliances that you are exposed on a daily basis may be too loud. It’s likely you’ve learned to accept the loud noise from various items that you use and cease to notice just how loud they really are. That doesn’t change the fact that you should limit exposure to noisy activities at home and monitor how long you perform them. Simple things like using personal listening devices, such as ipods and MP3 players could even cause hearing loss. When you purchase items like hair dryers, blenders, vacuum cleaners, toys and food processors, it is essential that you pay attention to the decibel level these items put out. It’s recommended that you only use devices that don’t exceed 85 decibels. For some perspective, this is about the same as the noise level of busy city traffic. It’s best to choose appliances that have a lower output level as well as turn down the volume on televisions, headphones, phones and computers. When using items, such as your hair dryer, use the lowest setting and wear earplugs. No need to feel silly about it! Who’s going to see you with earplugs drying your hair anyway? Another great trick is when using kitchen appliances to cover the base with a hand towel to lessen the noise. 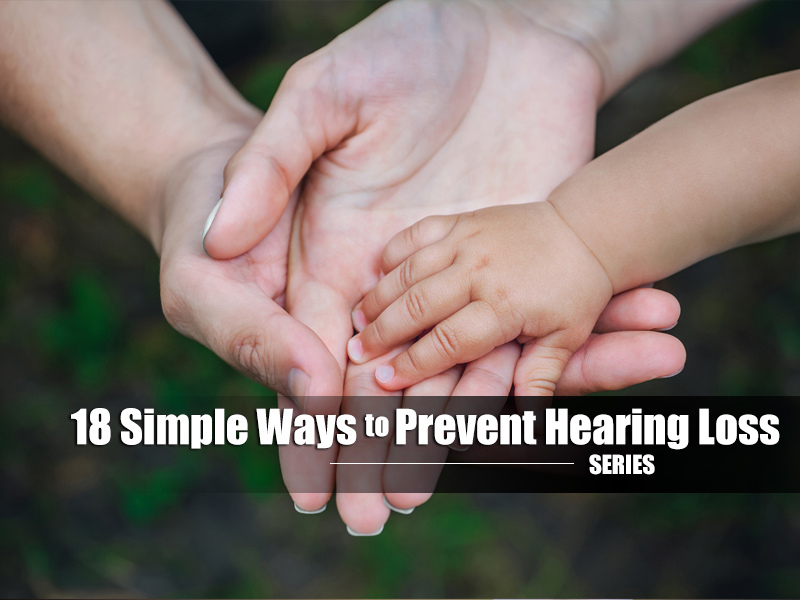 So you don’t have to give up eating, grooming, and cleaning your home to protect your hearing. Just remember to be cautious of the noise around you and protect your hearing.